Storyteller. Wedding Filmmaker. Content Creator for the Illinois Assemblies of God. 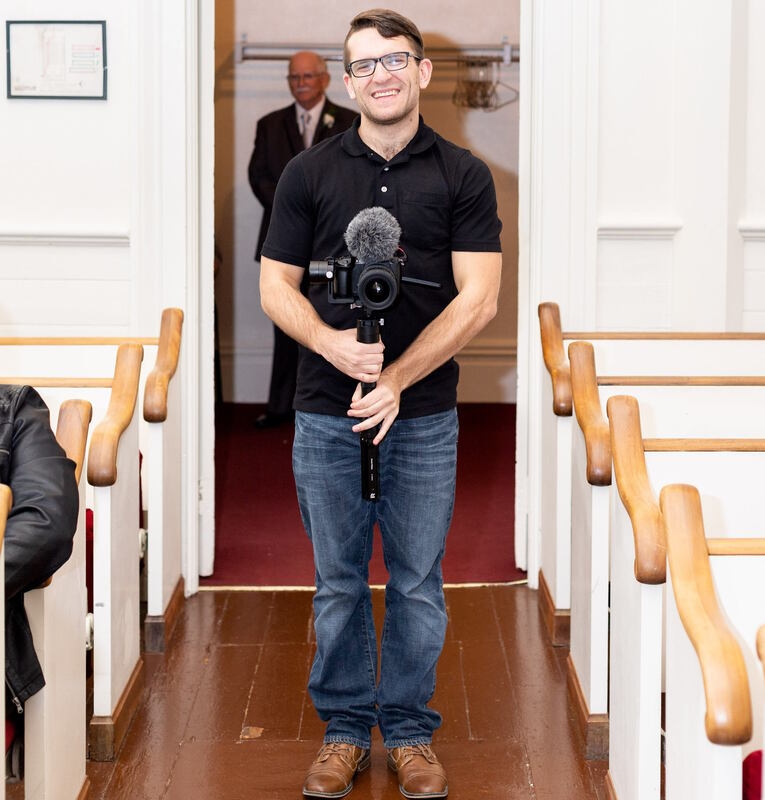 My name is Zachary Thayer and I’m a storyteller who helps others live a better story. As a child I had a passion for storytelling, but the methods of doing this changed as I grew up. In elementary school, it was puppetry and comics. When I got into high school and college, I found a home in filmmaking. Based in Illinois, I make a living producing social media content for The Illinois District of the Assemblies of God. When I’m not telling stories for them, I create beautiful wedding films and work on passion projects. Talk to me and let’s see what we can create together.